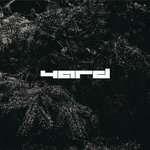 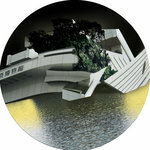 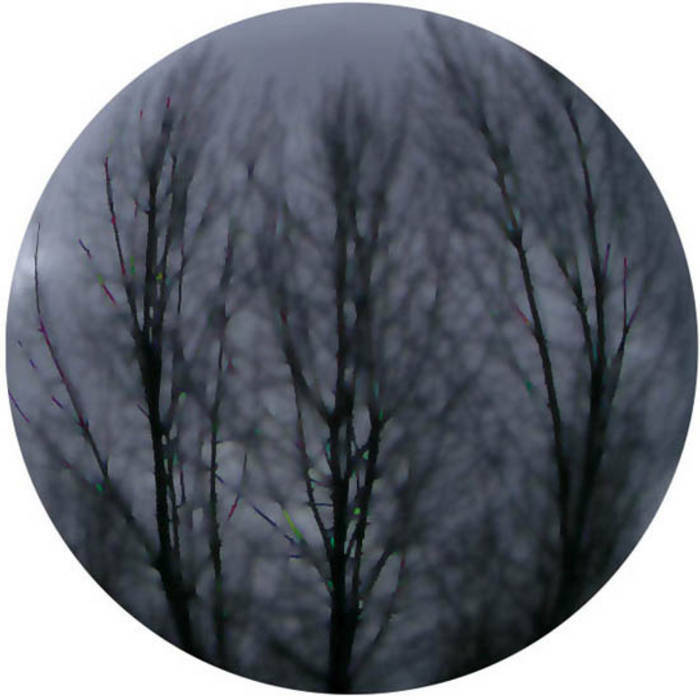 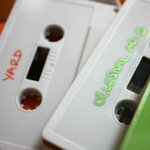 Original pressing of Yard's 2008 Detrit vinyl released on Binary Dilemma records. 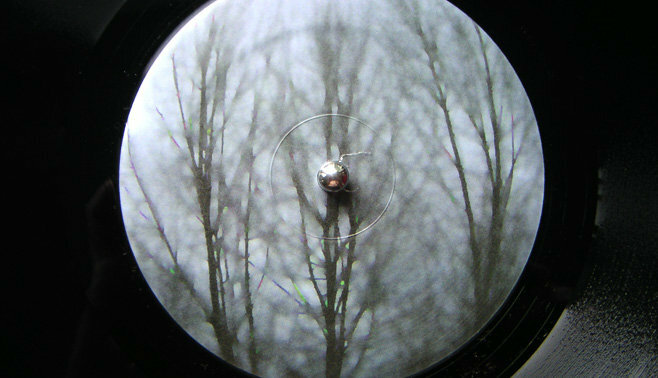 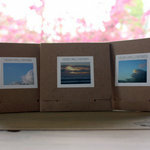 Mastered and cut by Berlin's Dubplates and Mastering. 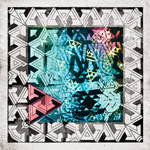 Artwork by Terrarium Creative. 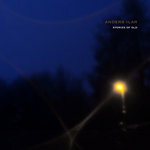 Massive remixes by Anders Ilar and Cane/Funckarma. 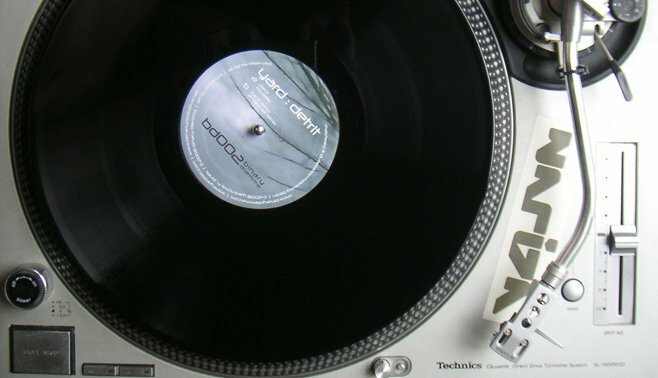 Remixes are exclusive to vinyl release. 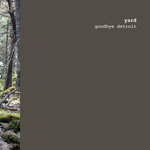 Includes unlimited streaming of Detrit via the free Bandcamp app, plus high-quality download in MP3, FLAC and more. 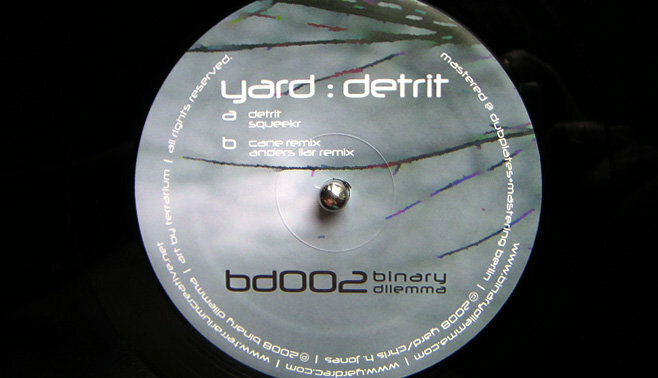 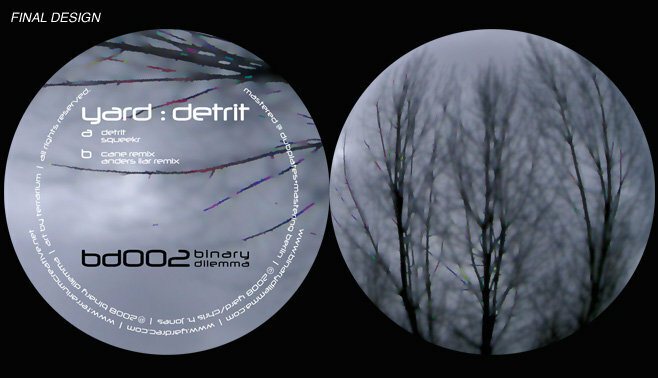 Available for the first time and only through the official Yard Rec Bandcamp shop, the digital version of Yard's 2008 Detrit vinyl released on Binary Dilemma records. 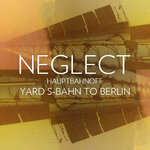 Mastered by Berlin's Dubplates and Mastering. Artwork by Terrarium Creative.